What a great night the Christmas Party was! See pics in the Gallery. The raffle raised £135 for Cancer Research UK. Bridgnorth Ukulele Club is now on holiday and resumes again on Wednesday 9th January 2019. Merry Christmas to all club members and their families who are all welcome to the Club Christmas Party on Wednesday 19th, usual time. Places are still available for a solo spot. If you are interested, contact Malcolm or myself (via the email to the right) or post a message on our Facebook group. Dress: something Christmassy, especially Christmas jumpers. No need to bring food because food is being catered for. Also, don’t forget a small gift for the raffle. See you there! Have ukes, will travel. We can put a band together for your charity event or any other worthwhile cause. Just get in touch. 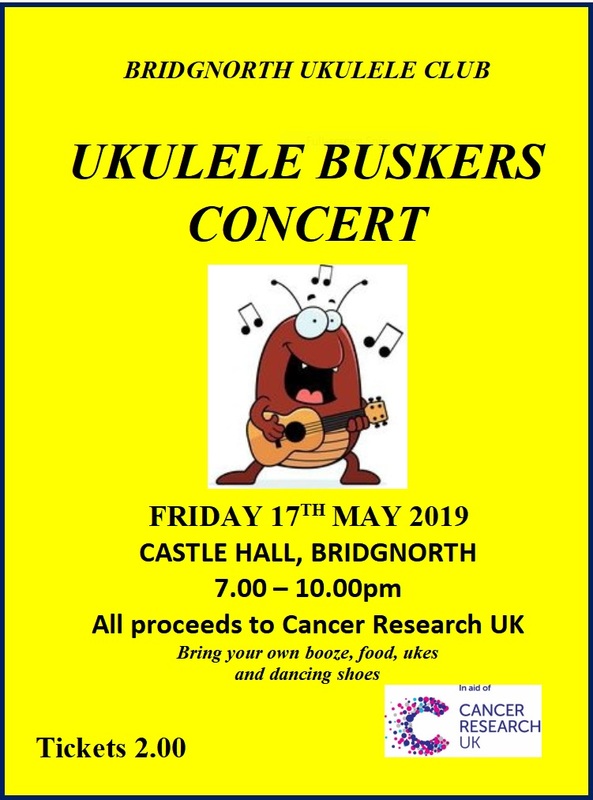 Bridgnorth Ukulele Club had its origins in the Bridgnorth Ukulele Band which formed in 2010, and some club members can still remember those early days when we met in various pubs around the High Town. 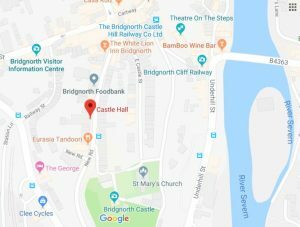 We moved to our current location at the Bridgnorth All Forces Club in 2013. 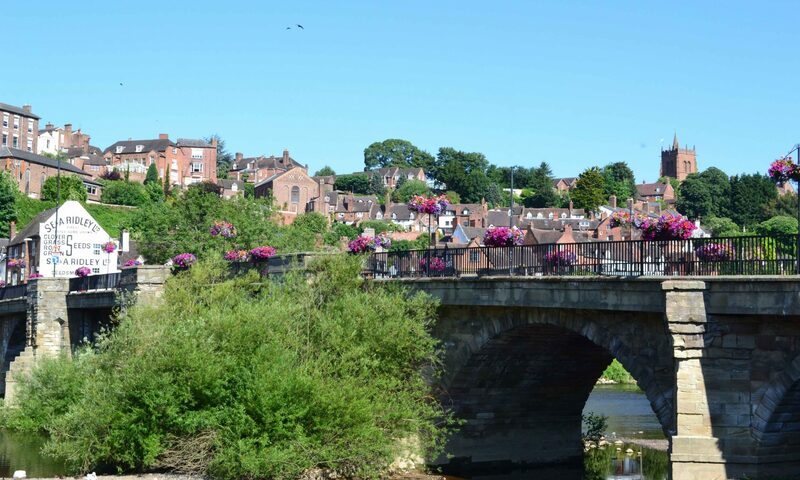 When the band folded in 2018, most players were keen to continue so the Bridgnorth Ukulele Club was born and remains committed to ensuring that the dulcet tones of the ukulele will continue to be heard along the banks of the Severn for many years to come. 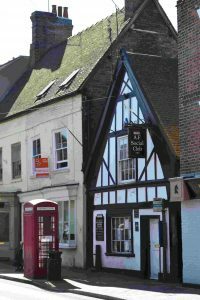 We meet every Wednesday night between 7:00 – 10:00 pm at the Bridgnorth All Forces Club. If you are interested in learning the joys of playing uke and singing with a friendly, enthusiastic group of players, just come along. No experience necessary. We do ask for a small contribution of £2.00 to cover club related expenses such as equipment, venue hire, website, etc. Excess funds are donated to charity. ind us on Facebook. This is a private group for club members only. Disclaimer: All material listed here is provided for private education, research and information purposes only. Lyrics and chords represent interpretations of other material and may or may not be identical to the original versions, which are copyright of their respective owners.